For our tinta sublimacion compensado,first print image on paper,second put the paper on fabric,and then press the paper with transfer machine.Under the temperature about 190°C-220°C,the ink on paper will become gas and go into fabric.So the image will be from paper to fabric. 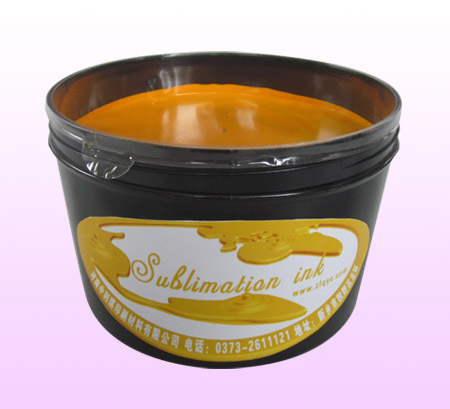 Apply to single-color,two-color and multi-color offset printing machine which supply single paper once. Chrome paper,coated paper,offset paper,and cardboard. Fabric,cotton,mug,metal,wood,ceramic and etc.Fabric can be transferred directly,other materials need sublimation coating. (2),under normal circumstances to maintain the printing press ink fountain 36 hours not conjunctiva. 1. Put the image on paper,normal paper is ok.
2. Put the printed paper on substrates,such as polyester and nylon fabric. 3. Put the paper and substrate on the heat transfer machine.When temperature reach 180-220 degrees,the image will be transferred from the paper onto substrate.